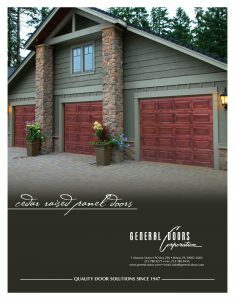 If you are in search of show stopping curb appeal and timeless elegance, real wood garage doors are a fantastic choice. 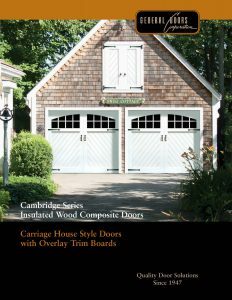 Wood Garage Doors come in a variety of styles and finishes. Some wood garage doors may be stained to your preference. 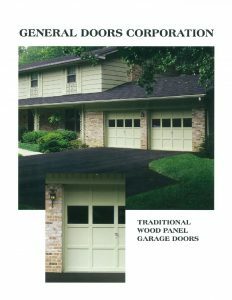 Not Sure Which Wood Garage Doors are Best for Your Needs and Budget? ► We serve all of Warren County, NJ including Washington, Oxford, Blairstown, Harmony, and Belvidere. ►We serve all of Hunterdon County, NJ including Lebanon, High Bridge, Readington, and Clinton.